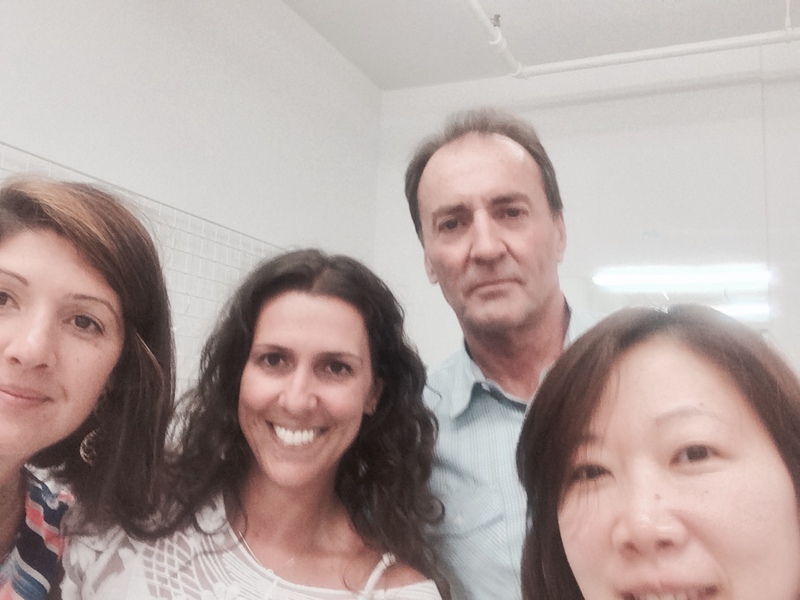 New Dream Lounge team selfie– welcome Tom! Today the Dream Lounge is proud to announce the hire of our new team member, Tom Lennon. Tom was part of our team back at Russell Newman, and we loved his energy and spirit then. We love it even more now. Tom has jumped right into the dreamy vibe at Dream Lounge. Now– if we could just figure out how to put together his desk!